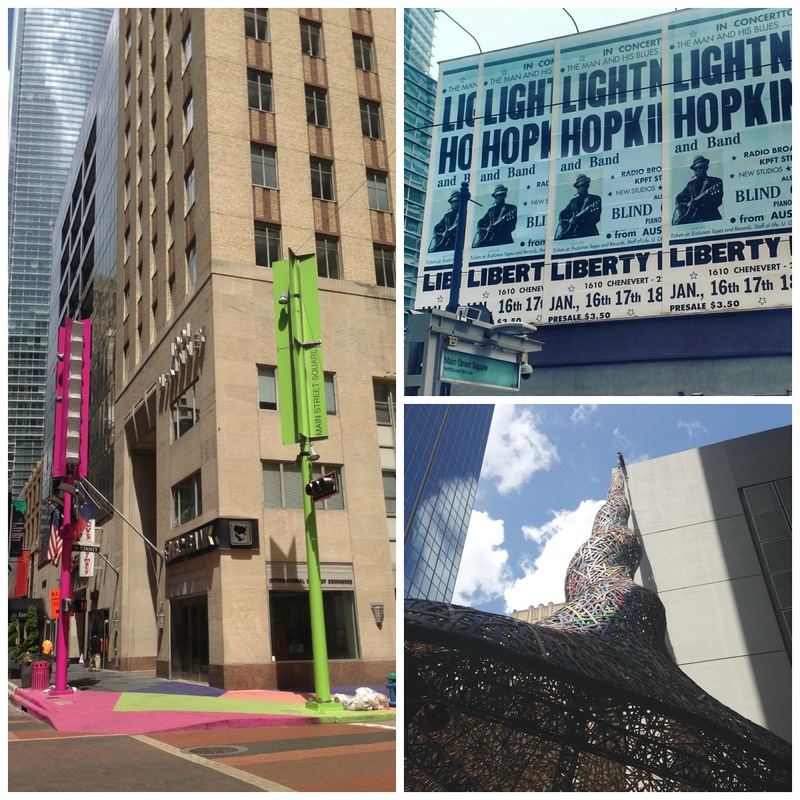 Why I Love Houston: Downtown Explorations! 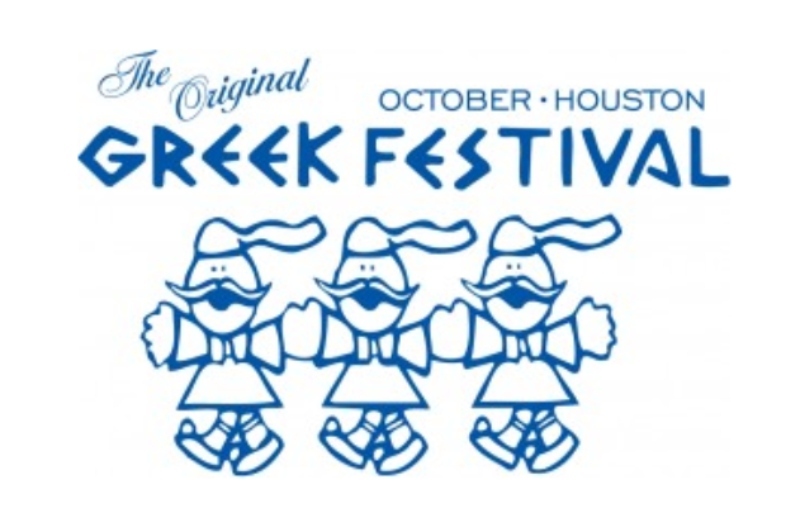 I’m a big fan of Houston’s Downtown Theater District and Historic Market Square Park where you can watch concerts and movies under the stars and visit old school favorites like Treebeards for comfort food lunches and La Carafe for a glass of wine and a possible ghost-sighting. Don’t forget to get a photo in front of the nearby Houston is Inspired mural by Houston’s own street art ambassador and artist, GONZO247. Here are some future events and sights to add to your downtown explorations! The International Quilt Festival kicks off Wednesday, November 3 and runs through Sunday, November 6th. Every year visitors from around the world head to the George R. Brown Convention Center to witness the showcase of quilts from traditional to cutting edge. Special exhibits include quilts celebrating the Christmas season, Wild West motifs, Japanese patterns and quilts commemorating the 50th anniversary of the first moon walk. How appropriate for Space City! Exhibitors offer the latest in quilting and embroidery equipment along with classes to inspire professionals and beginners. Wind down with happy hour at the Grove in Discovery Green Park across the street for a sunset finale. 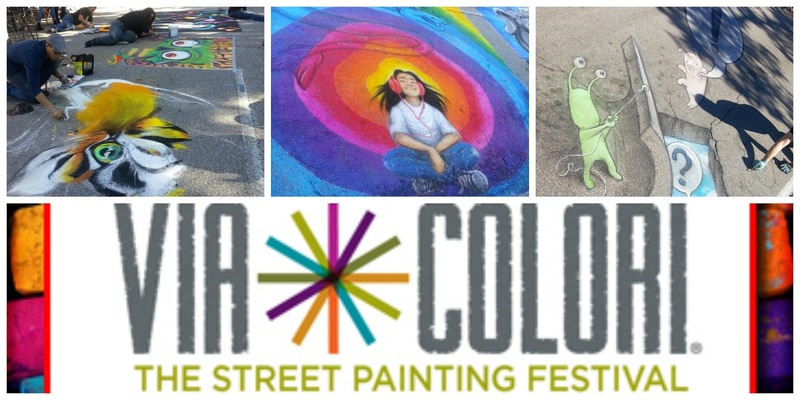 Downtown’s Hermann Square at City Hall is the canvas for the annual Via Colori Street Painting Festival held on Saturday, November 19th – Sunday, November, 20th. Come early and check out the artists as they use the pavement as their palette to create the most amazing works of (temporary) art. 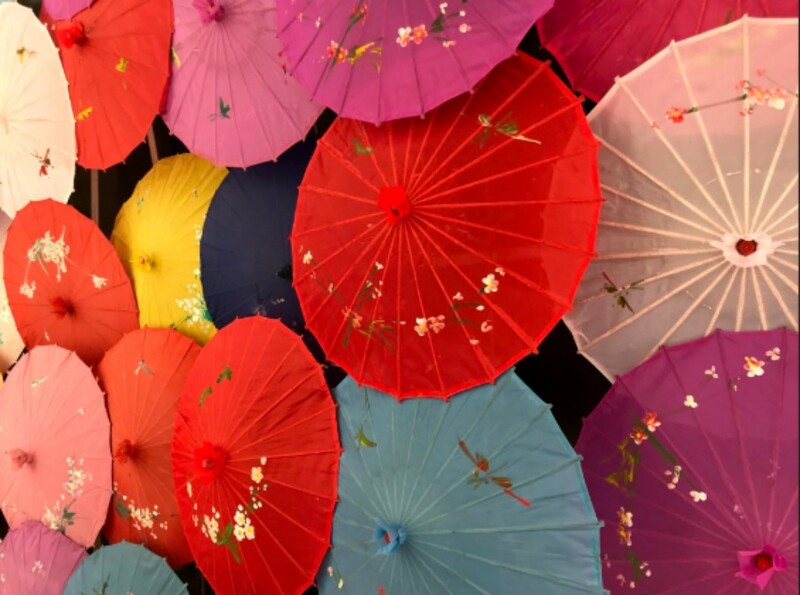 The festival also features live music, a family zone and photography center where experts will teach you to capture the works of art for excellent Instagram pics. Houston Via Colori benefits The Center for Hearing and Speech, a local non-profit that serves children with hearing loss. Take advantage of the B-Cycle Station near City Hall and rent a bike for a ride around downtown! For a splash of color, visit the Art Blocks at Main Street Square featuring a variety of installations including Patrick Renner’s Trumpet Flower, climbing the side of a building while acting as a shady shelter for pedestrians. The artist also created the Funnel Tunnel which welcomed drivers as they made their way along Montrose. The Main Street Marquee hosts a rotation of murals, including one paying homage to Houston bluesman, Lightnin’ Hopkins. Turn the corner on Main and McKinney to experience the vibrance of Color Jam Houston. 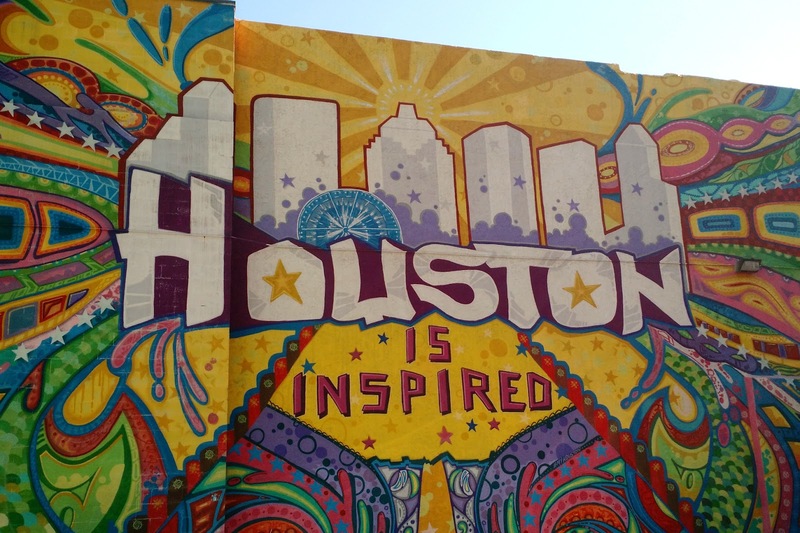 If you’re going to show at House of Blues or the Toyota Center, the art blocks are a delightful detour to add to your downtown Houston outing. Next PostWhy I Love Houston: Rodeo Season! Why I Love Houston: Rodeo Season!